We’ve taken everything that’s delicious about the Mediterranean to bring you this easy, nourishing pital. 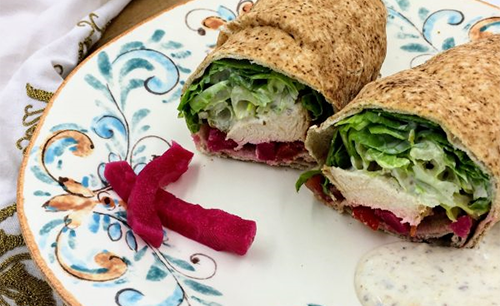 This pita is filled with warm Lebanese spices, creamy garlic and lemon sauce and tangy pickled beets. This dish is ready under 25 minutes and will be a show stopper at the table tonight! Cook the chicken: Turn on the oven to 375F. 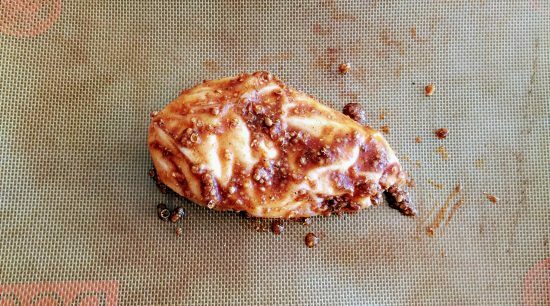 Place the shawarma chicken on a lined baking sheet and bake until the chicken is fully cooked – about 15 minutes. Note: Ensure the chicken is cooked to at least 165F. Prepare the vegetables: Rinse and dry all produces. 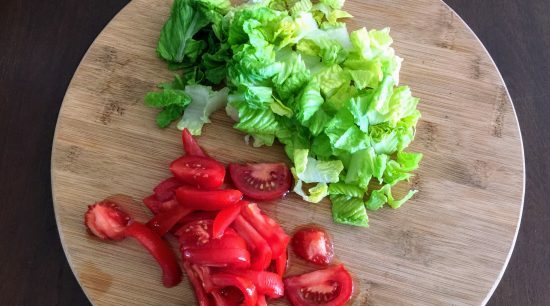 Cut the romaine lettuce in about 2 cm slices. Cut the tomato in half and cut in 1/2cm slices. 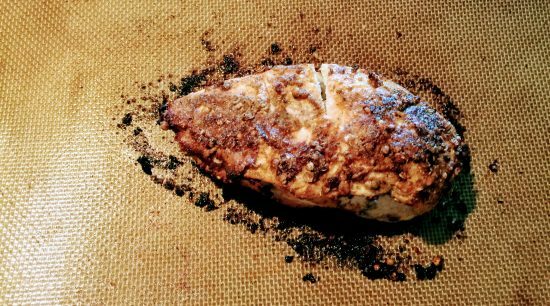 Slice the chicken: Slice the cooked shawarma chicken in 1/2 cm slices. 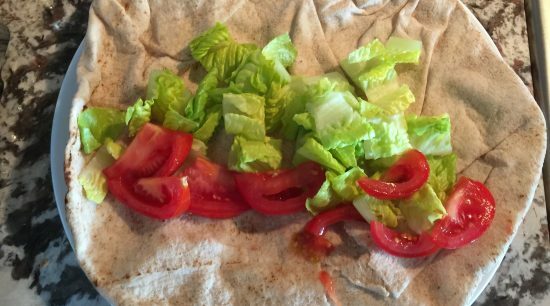 Place the vegetables in the pita & finish the sauce: Place the romaine lettuce and sliced tomato on each pita. Place the yogurt garlic sauce in a small bowl. Zest half the lemon and juice it. Add the lemon zest (1/8 tsp, 1/4 tsp) and lemon juice (1 tsp, 2 tsp) to the yogurt garlic sauce. Taste and add salt, lemon zest and lemon juice if desired. 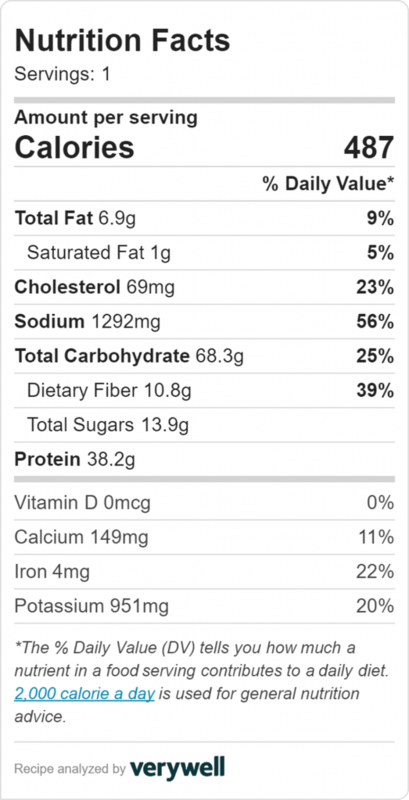 Note: The pickle beets are very acidic from the vinegar. If you find them too strong soak them in water for a minute. 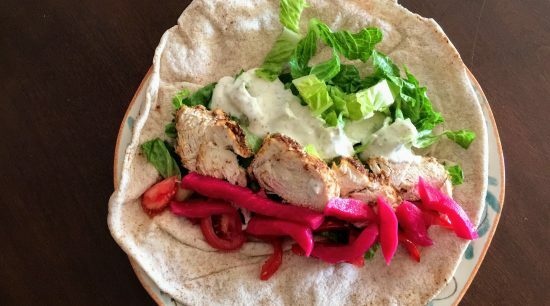 Finish filling the pita: Add the sliced shawarma chicken, the yogurt garlic sauce and the pickled beets to the pita. 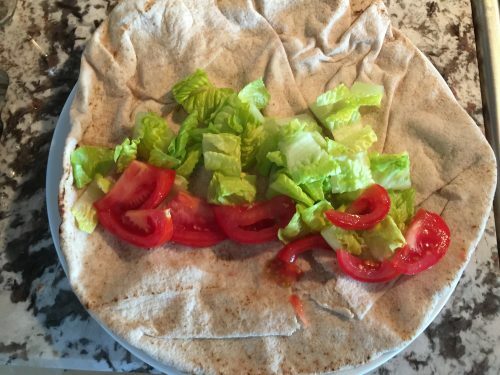 Serve: Roll up the pita, cut in half and serve. Tomatoes are the greatest source of lycopene, a potent antioxidant that is important for mens prostate health and for heart health. Introduce new flavours slowly to children. You can encourage children to try the pink pickled turnip and add it to their pita if they want. 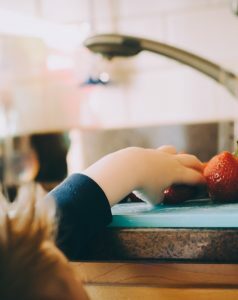 It may take many exposures for a child to learn to like a new flavour or texture. Mellow earthy rhubarb with a delightfully light, lemony touch.